Footboards in solid wood are hard to find. Acquire your Footboards here now. Footboard. 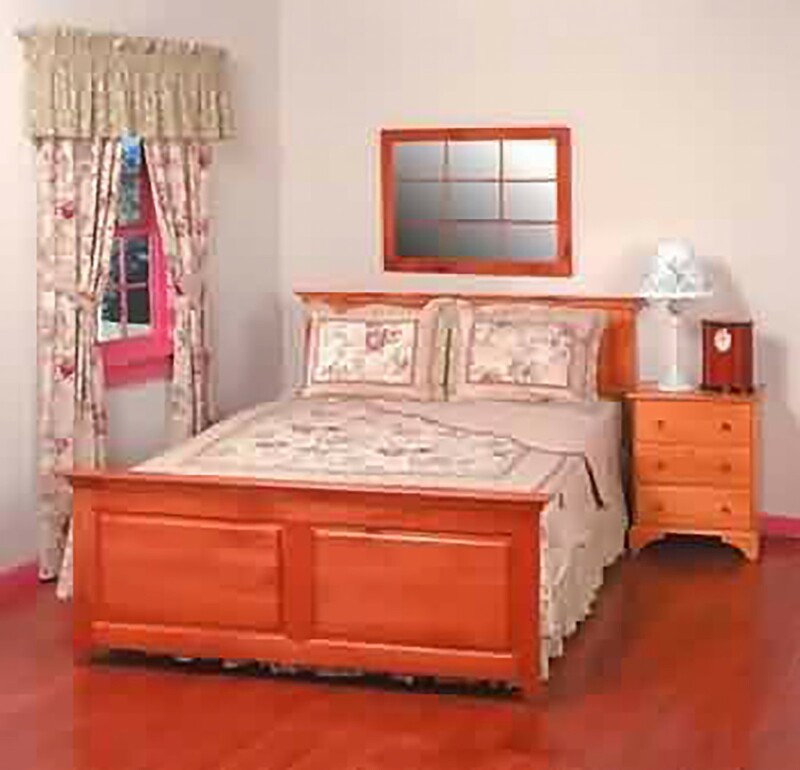 This is our best-selling Shaker bed. With clean lines, raised panels and molding trim, this Full/Queen size pine footboard is finished in our Heirloom stain - see Color block below.